Thinking of you and your family on this anniversary. Thank you for sharing…everything you’ve shared. Those who are remembered will, in some ways, never die:-). You asked in an earlier post if it ever ends. The answer, sadly, is “No”, but it *does* get spaced out more as time goes by. (I’m more than a year ahead of you, and I get advice from friends who are even further out–one as many as twelve years.) Congratulations on getting through Year One, and more congratulations for being there for your sons. Best wishes as you continue to move forward with your life. I know I might be late to this post but I am thinking of you and your family. Be proud to have gotten through the year. God bless. I just found your blog and have read much of it this morning. Thank you for putting your feelings into words. 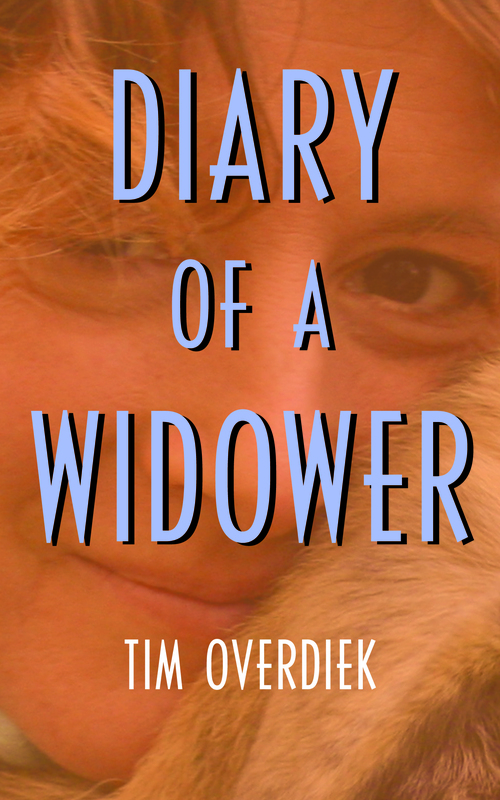 I’m two months into widow hood and I share so many feelings comparable to yours. I also have two boys around the same age as your boys were when their mother died. I really appreciate you sharing and helping me not feel crazy for my feelings. Thanks, Bridgette. The one thing I can say is, yes you are ‘crazy’ in a way. But that’s okay, legit and normal. Follow your heart, and you’ll do the right thing.